That is a great photo! 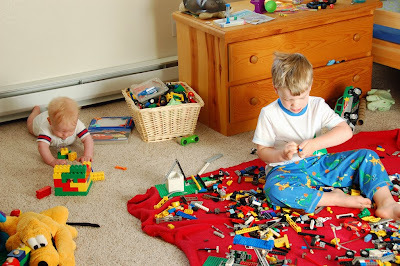 We love Legos at our house too! Stopping by from Boys in Motion!